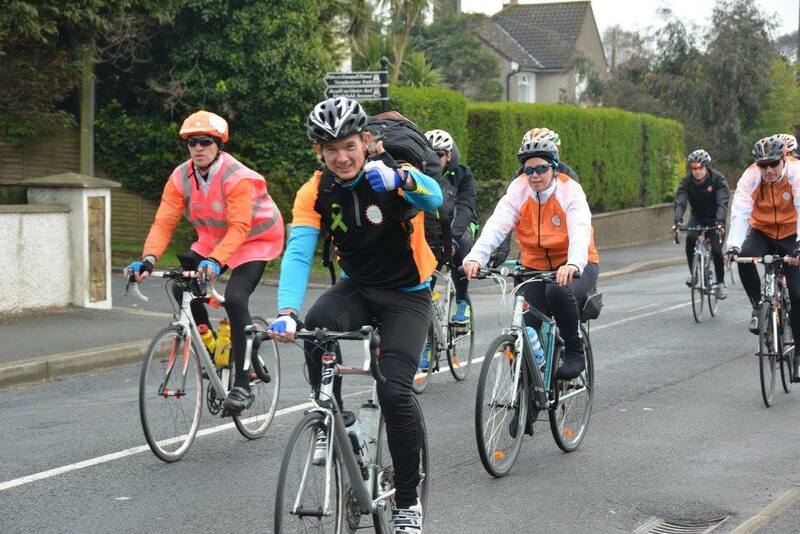 For the past few months, I've been organising the local leg of Cycle Against Suicide 2016 which came to my adopted home of Arklow on Friday May 6th. 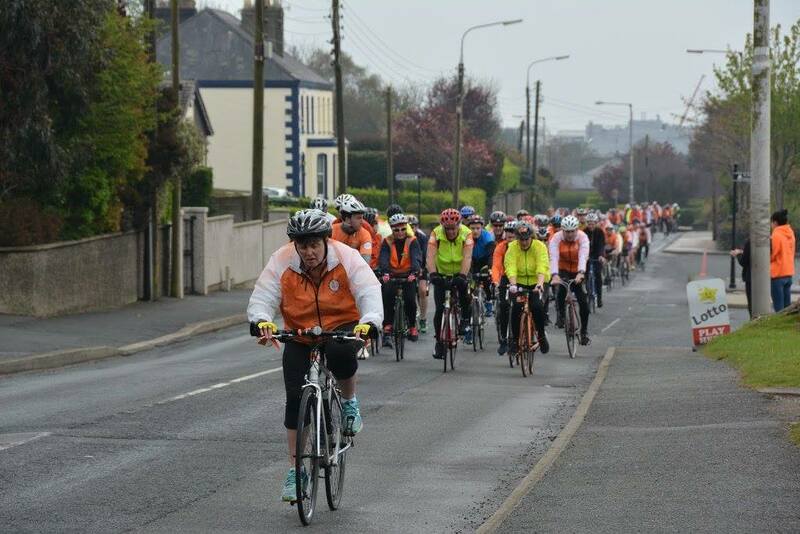 Rather than a fundraising exercise, the main objective of the Cycle is to raise awareness of the considerable help and support in place for people battling depression, self-harm, suicide or those bereaved by suicide. I initially volunteered because of the suicide of a friend last year, seeing the devastation of their family and hoping that we would never be in a situation like that again. 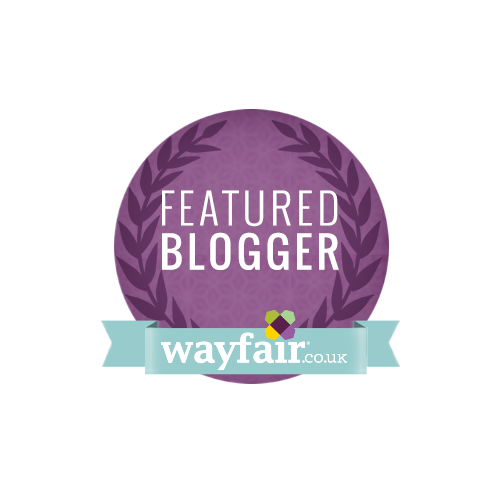 I did write about it at the time but it was too raw to publicise and I wanted to do something practical to help instead. The Cycle travels around the island of Ireland over a 14 day period, visiting schools during the day and staying in host towns overnight. 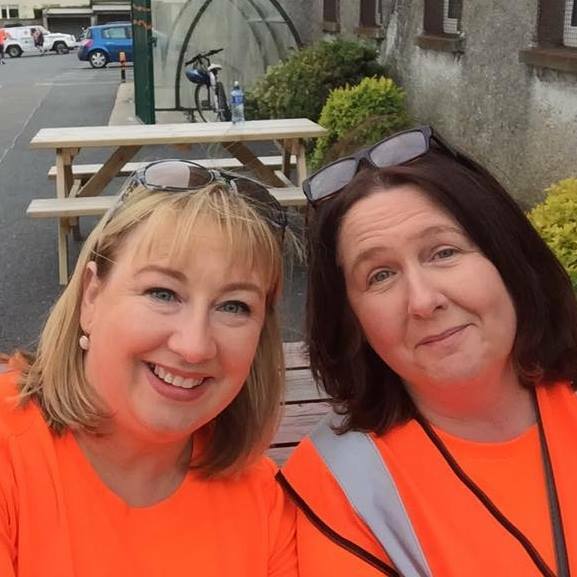 This year, they travelled through 85 towns, of which Arklow was the final stop on their mission to make people aware that it's OK not to feel OK and it's absolutely OK to ask for help. Our goal was to find beds in local homes for cyclists and crew members on the Friday evening after their arrival at St. Mary's College, so that they could have a hot meal, a comfortable bed and a decent breakfast the next day before heading off on the last day of the Cycle. For a small town like Arklow, it was a big ask, especially considering that I'm not a local and wouldn't have the natural contacts I would in my own home town, like school and family friends. Fortunately, I was working with another lady who had integrated herself slightly better into local society than I had - it's clear that having children helps you to form new friends from the school gates, social activities and sports clubs - and her contacts were invaluable. From my end, the power of social media was my lifeline : a friend in Australia from the area contacted her Mum who in turn spread the word, and so the list of hosts started to grow. I'll be very frank, I had no idea what I was getting into when I was asked to help and with hindsight, I might have run away screaming. However, I'm nothing if not tenacious, so I stuck at it. Local support came from the most unexpected quarters and were were hugely grateful for everybody's time and effort to transform our small town into a sea of orange to support the Cycle. It really hit home when I drove down the Main Street the morning of the arrival and saw that shop after shop had decorated their windows, displayed posters and hung out balloons and bunting. It's amazing what people can do when they join together. The arrival of the Cycle passed in a blur as we were frantically trying to match up hosts with their cyclists and crew - at times I felt like Cilla Black! Welcome speeches were made by Aidan, the principal of St. Mary's, Jim Breen, the founder of the Cycle and me (there were a lot of local people and companies who deserved to be publicly thanked) But all too soon, they had departed and the school hall was quiet - our job was done. Myself and Carmel collapsed onto a bench outside the school, shocked that we had achieved our goal. There even may have been a large drink or two that night in Christy's, the local pub who supported us. The following morning, we found an energised group of cyclists and crew at St. Mary's, suitably refreshed after superb food, company and a great night's sleep. In fact, some cyclists asked if they could stay with their hosts forever! The school hall was filled with supporters, parents and local mental health providers to reinforce the message that help and support is readily available to those who need it. There were more speeches and some dancing. If you see me dancing on the stage in any photos, assume I was photoshopped, ok? it's OK not to feel ok, and it's absolutely OK to ask for help.